Fishing and pirates and songs, oh my! And the fun begins at 6 PM today, Thursday, June 14, in Franklin Square Park in Southport, NC with the first event of the Southport Songwriter Festival. At this event you can enjoy the music of Louisa Branscomb and Friends of Distinction with Jeanette and Johnny Williams until 8 PM. Registrations for the Jolly Mon King Classic fishing tournament also begin this evening in Ocean Isle Beach, NC . The tournament runs through Sunday and offers a Junior Jolly Mon as well. Tomorrow evening (Friday, June 15) check out the scenes in the free movie, Safe Haven, and see if you can match them to your surroundings. Yes, the movie will be shown outdoors on the Garrison Lawn in Southport, NC beginning at 8:45 PM. Bring your own chairs or a blanket to sit on and some snacks – and enjoy. Calling all flounder fishermen – the Sudan Daredevils Shallotte Point Flounder Tournament will begin on Friday, June 8 in Shallotte, NC. There will be two days of fishing and a fish fry open to the public all day on Saturday. Once again the Experimental Aircraft Association offers a day of flying and fun at the Cape Fear Regional Jetport in Oak Island, NC. 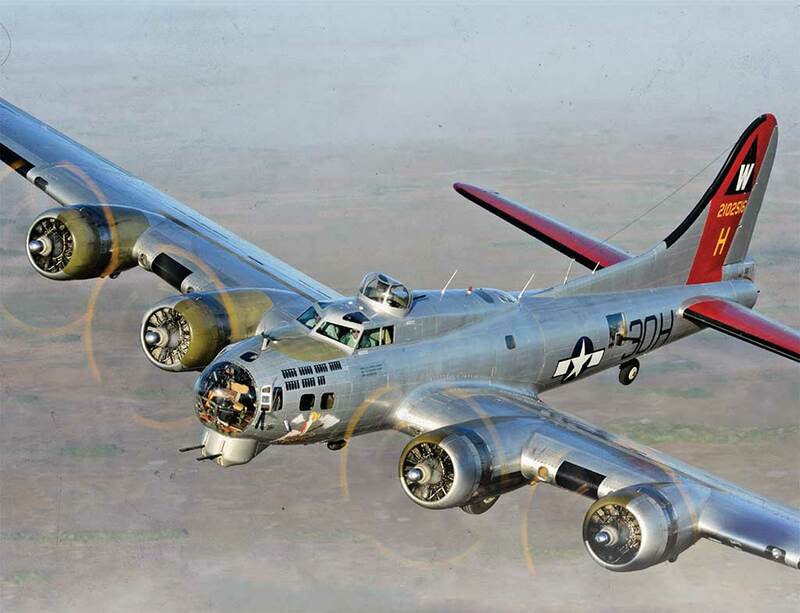 The flying will begin on Friday, June 8 and the plane will be a B-17 Aluminum Overcast bomber from WWII. Saturday’s fun will begin with a $5.00 Pancake Breakfast from 8:30 AM until 11 AM. Be sure to bring your own chair and you dancing shoes to enjoy the Brunswick Big Band beginning at 3 PM. From 10 AM until 1 PM there will be flight tours (for a fee). From 2 PM until 5 PM you can take part in aground tour of the plane for $10 for individuals, $20 for an family and free of charge for military members and veterans. 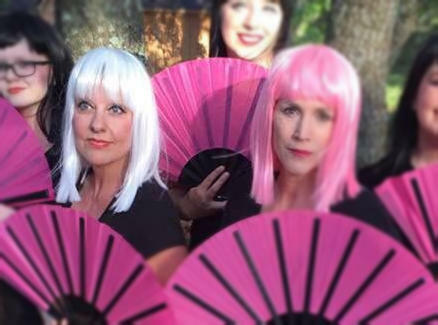 The Saturday night adult program on Friday at the NC Maritime Museum at Southport in Southport, NC offers a Sizzling, Sassy Shrimp class for a fee of $12.50 for members and $25.00 for non-members. The students will also create shrimp dip and a shrimp boil. If you have been thinking of taking an art class – you can take one for free on Friday, June 8. The Oak Island Art Guild meets monthly at 9 AM at the Oak Island Recreation Center and offers an art workshop after each meeting. This month the workshop will be led by Richard Staat who will teach brush techniques for watercolor. Don’t forget Thursdays in the Park at Franklin Square Park in Southport, NC, where this Thursday, June 7, from 6 PM until 8 PM you can enjoy music by the NC Blues Kings. Bring a blanket or a chair and maybe even a picnic. More music can be found on Friday at Middleton Park in Oak Island, NC. Beginning at 6:30 PM you can enjoy the music of Carolina Line Bluegrass band.